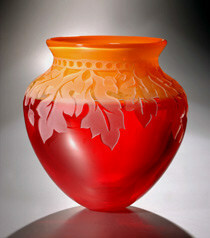 I’ve been busy this late winter shooting artwork for the Kresge Foundation Grant applications, and pieces that will be featured in Habatat Gallery’s upcoming 41st Annual International Glass Invitational Award Exhibition, as well as work for the Spring issue of Urban Glass’ GLASS Quarterly Magazine. 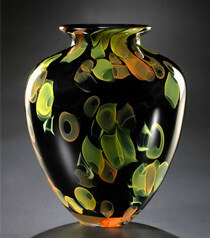 I feel very fortunate to meet and work with so many different glass artists. 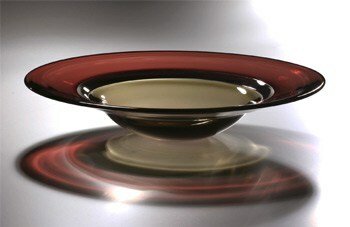 It’s interesting too see what happens when they bring their favorite pieces to be photographed. 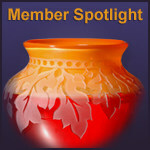 Each piece that undergoes the “spotlight” has it’s own presence. Some photograph much more easily than others, but the energy of each piece speaks for itself in the end. My challenge is to help each one to look it’s best. 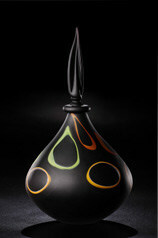 When I’m not shooting, I enjoy glass blowing. 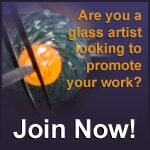 I began as a glass artist in 1998, and am certain that I will pursue my glass passion, in one way or another, for the rest of my life. My work has been represented at the Toledo Museum of Art’s Collector’s Corner, Water Street Gallery in Douglas, MI and recently at the Sleeping Bear Gallery in Empire, MI. I am in the process of updating my website. In the meantime, you can view my profile here.